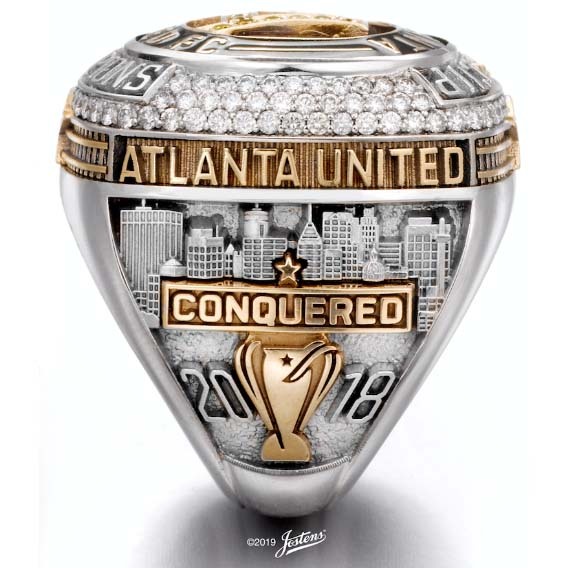 Yellow gold "train tracks" wrap around the top of the ring edges as an ode to Atlanta’s railroad history. 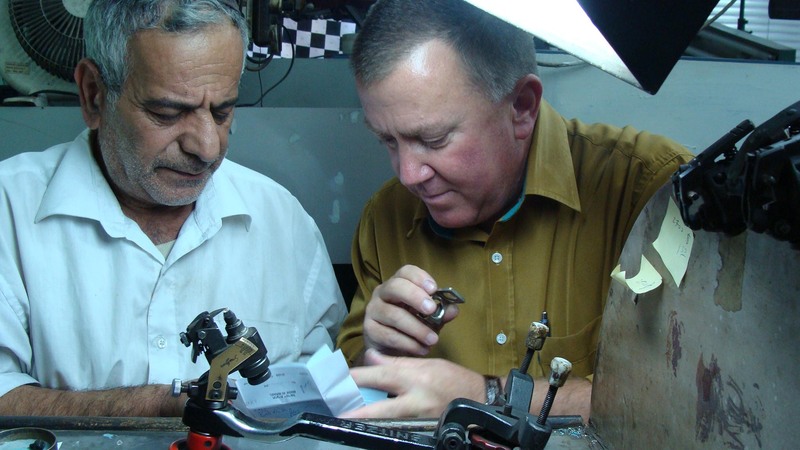 The tracks are punctuated with a single white diamond and a single ruby. 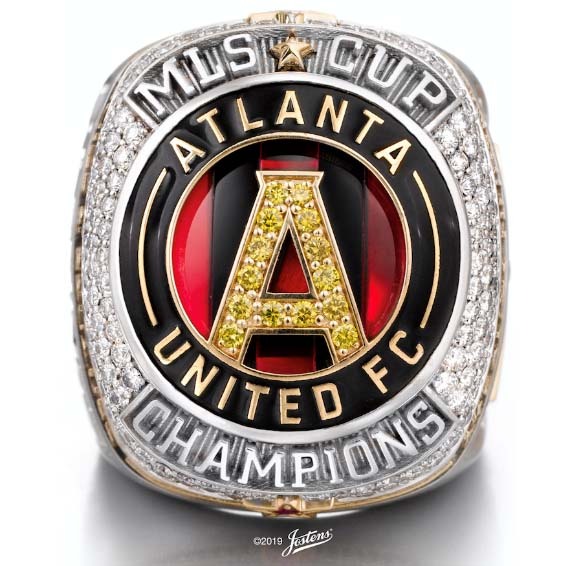 The two gemstones represent the number of years the franchise has been in the MLS. 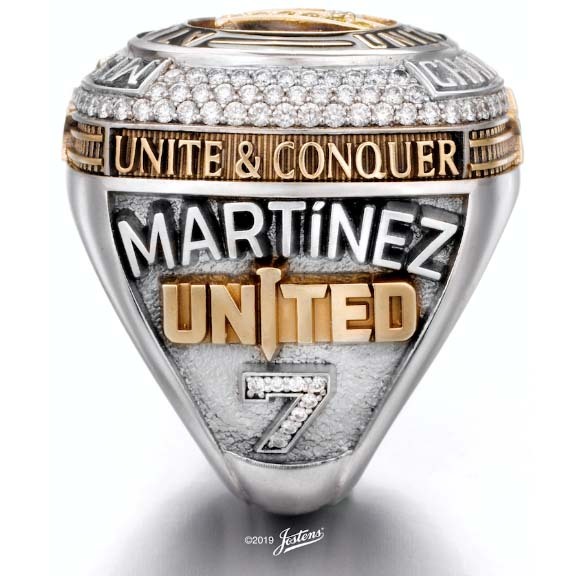 The left side of the ring displays the club's rallying cry “UNITE & CONQUER” in yellow gold, set above the recipient’s name in white gold. In contrasting yellow gold, the “UNITED” mark pays tribute to Atlanta’s unwavering perseverance. The "I" in "UNITED" is replaced with a golden spike, a nod to the city's railroad history.